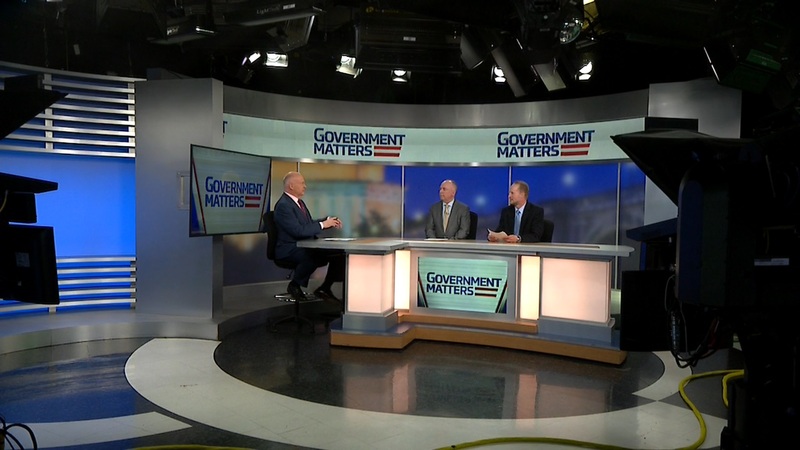 Rosanna Robertson, program manager at Department of Homeland Security’s Science and Technology Directorate, Manuel Garza, acting director of the Customs Trade Partnership Against Terrorism at Customs and Border Protection and Brandon Callahan, liaison to the Office of Nation Drug Control Policy at U.S. 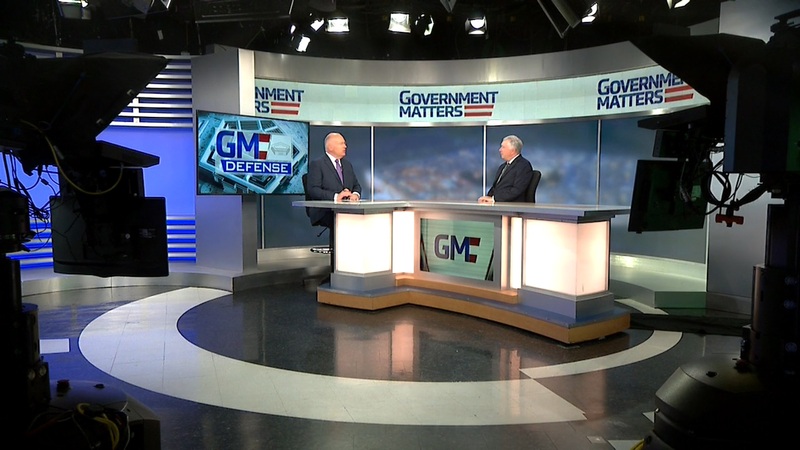 Postal Inspection Service, discuss how government organizations are teaming up for the Opioid Detection Challenge, and how technology is being used to detect illegal drugs entering the United States. 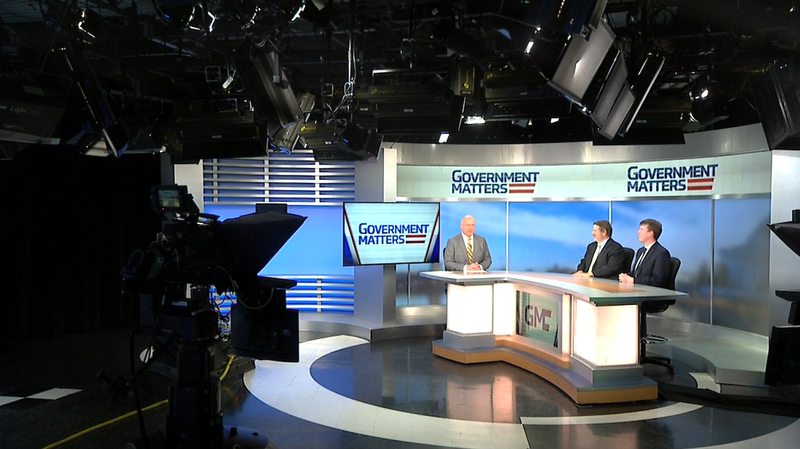 Todd Tucker, vice president and general manager of the Technology Business Management Council, discusses the new playbook from the General Services Administration and Department of Education, detailing steps for government agencies to take to succeed with TBM. 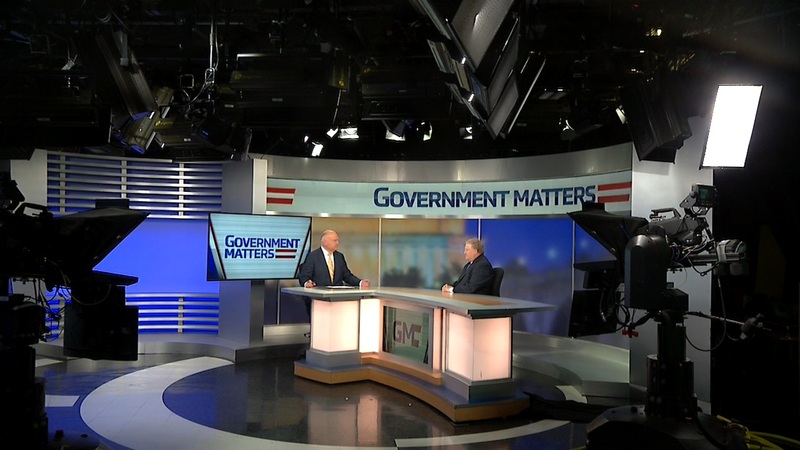 Nick Wakeman, editor of Washington Technology, and Carten Cordell, staff reporter at Washington Business Journal, discuss GSA’s growing role in federal IT acquisition, and how they’re working to streamline the procurement process.